Back and updated with some of Shimano�s newest technologies, the Shimano Stradic Ci4+ spinning reel delivers top-level performance in a lighter and more durable platform than ever before. By decreasing overall weight, adding the new lightweight MGL Rotor, and incorporating G-Free Body, the Shimano Stradic Ci4+ is the lightest and most comfortable Stradic ever made. 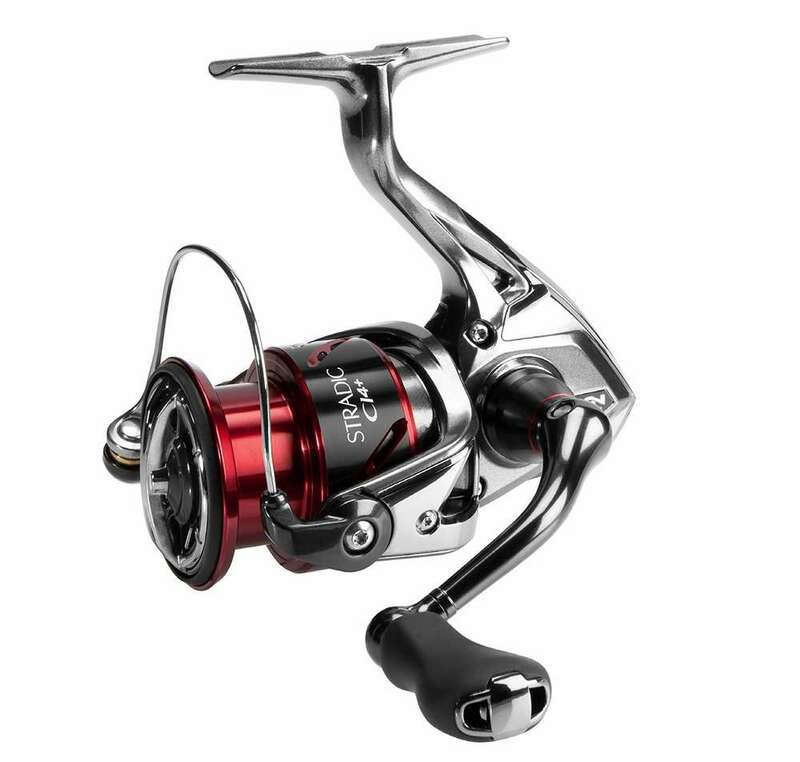 Don�t let this reel�s light weight fool you however; the use of cold-forged Hagane Gearing, CoreProtect, and X-Ship technology ensures the Stradic Ci4+ is up to taking the abuse for years of dependable operation. 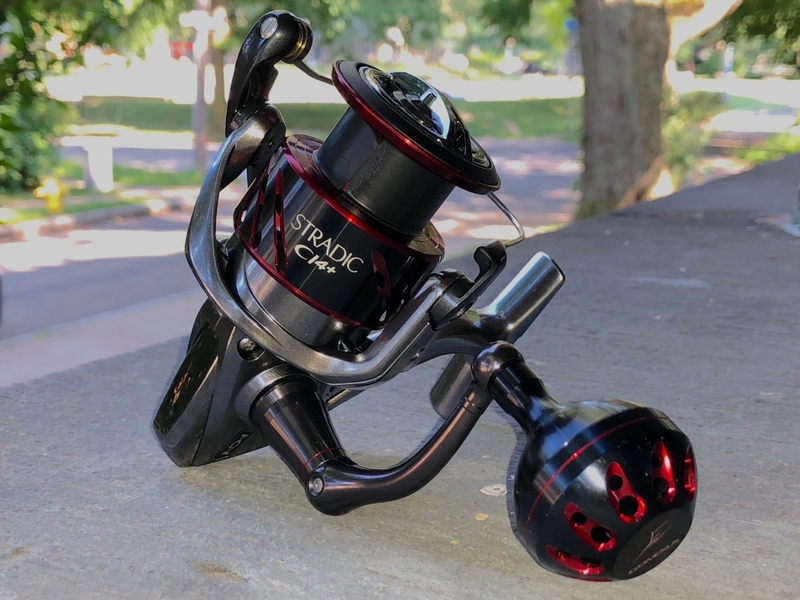 From Largemouth Bass and Walleye to Striped Bass and Snook, Shimano�s Stradic Ci4+ Spinning Reels delivers all the features and power needed to tame a wide variety of freshwater and inshore species. CoreProtect - The concept of CoreProtect is simple � to provide exceptional water resistance without creating any additional rotational resistance on the retrieve. The reel is treated at key areas such as the roller clutch, body, and line roller to resist water intrusion. Super Stopper - Super Stopper II anti-reverse uses a one-way stainless steel roller bearing to eliminate back-play in the reel and provide the angler with instant power when setting the hook. I have many Shimano Stradic reels. Why, because they never fail me. This new C-14 is no exception. The main reasons have to do with castability. 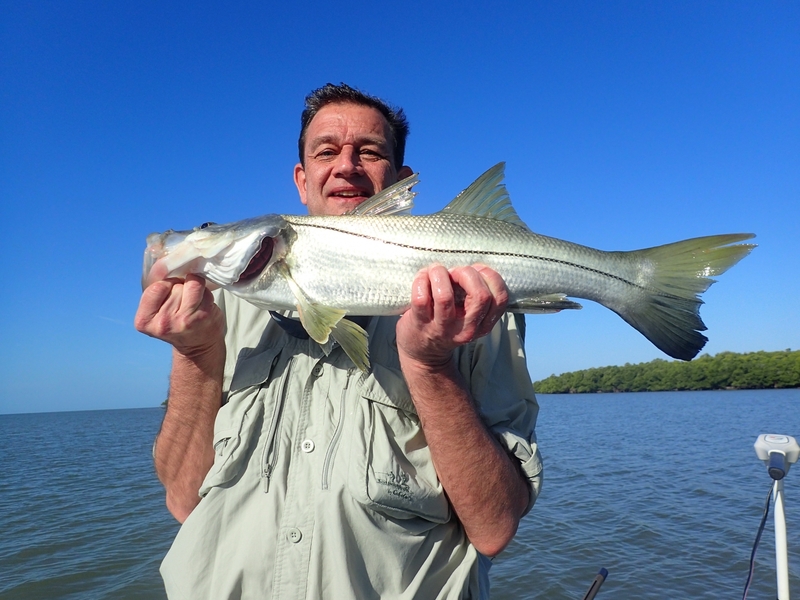 They cast like a dream and lay line like a smooth sheet w/o digging in and a great retrieve ratio. 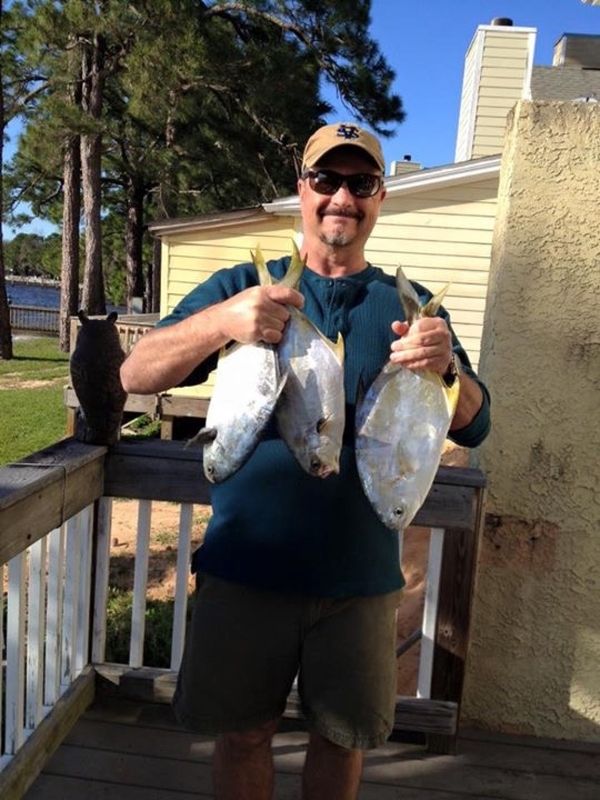 My friends think I'm crazy to use them in saltwater but I recently wrestled a nice snook from the mangroves as well as caught bluefish and spanish mackerel from the surf in Florida with these reels. I have several sizes, and each is soooo balanced by the incredible lightness per size ratio, making it effortless to cast endlessly w/o fatigue or reel/rod balance issues. Love these guys, and just gifted one to a friend!!! This is really nice reel. This is really nice reel. Very lightweight, smooth cranking spinning reel.... compliments my Ultralight perfectly ! This reel performs great! It is very smooth and lightweight. Highly recommended. 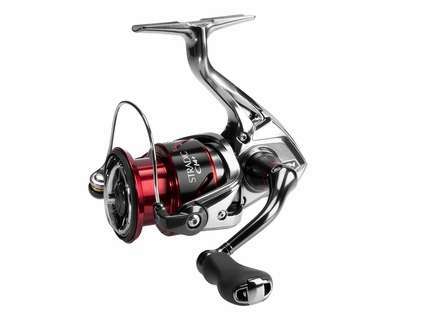 Great shimano reel and have used stradic reels from the fi,fj etc. ci4+ is the best bet to throw lures all day. The fk series is nice as well n prob would go to it on reels above 3000.
super light and still has a ton of power. By far my favorite reel for inshore fishing. Super smooth light weight reel. 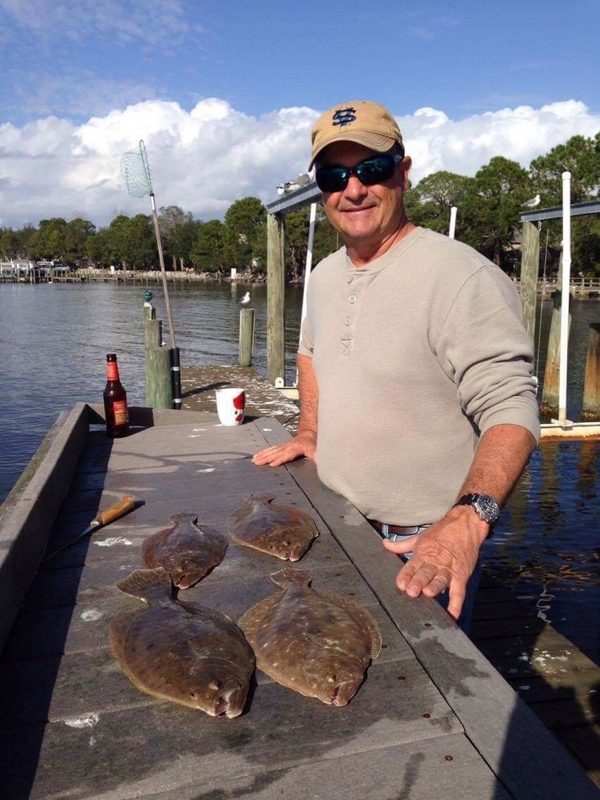 The 2500 is the perfect flats trout and redfish reel. Super smooth drag. So far I love this reel super smooth drag. Although very smooth, lightweight and powerful I�€™ve had several issues with this reel the one year I�€™ve owned it... I use is pretty much exclusively in salt water for jigging blackfish. Anti reverse fails under load fairly frequently, chrome bail spring covers are corroding, reel handle stem is rusting out at the knuckle. I spray this reel each time after use with freshwater. Shipped it back to Shimano and hope they can fix or make good on it..
Well built reel and like a 1000 on 6'6 star seagis for using plastics. Awesome reel second C4I I own. This has been my go to blackfish reel for 4 seasons now (2500 series) - had to replace the drag washers once from all the abuse its taken but the reel is a tank. I've successfully stopped 4 double digit tog with this reel, paired with a 6'6 St Croix Premier MHF spinning rod - you cant go wrong. durability are unmatched. Heck I still have the Stradi'cs with wood handles that I still use. I've owned many reels, fishing for saltwater,freshwater, sharks, and now back to freshwater again. I own this 4000 and also a Ci4+ 3000 as well as a Daiwa Certate 2004, and 2510. The Daiwa's are nicer and smoother (as they should be for more ball bearings) - but they cost twice as much. This Stradic is a great reel, very light, strong and smooth drag and I would recommend to anyone looking for a nice, mid priced reel. I am currently using this as my 2nd pike setup from the boat - and it will be my Salmon reel this fall on my 10' St Croix Avid Surf. I will be getting the 1000 sized for my trout setup this spring as well. I add power knobs to my Stradic reels. 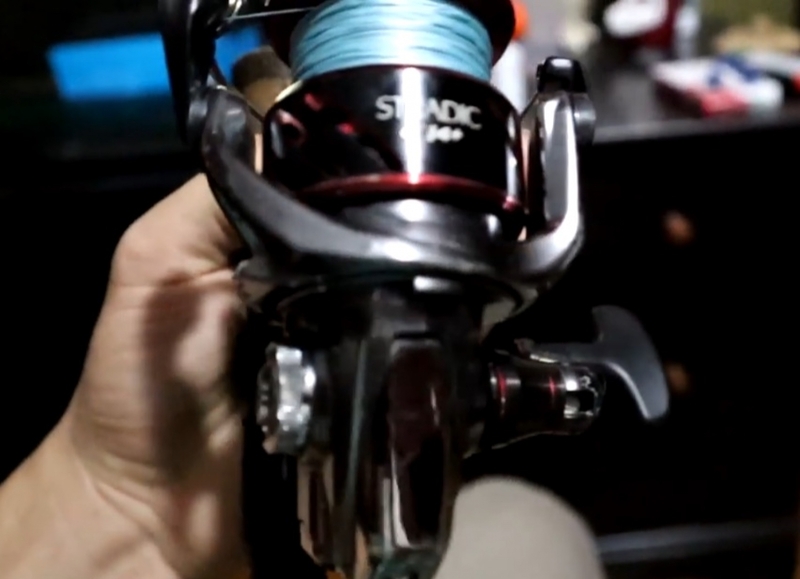 look at the Shimano Stradic CI4 Hg Fb (mostly likely the 2500). Heading to Northern Minnesota this summer fishing for Walleye, Smallmouth Bass and Pike. Mostly vertical jigging with some casting. Looking for a great all around reel for all species....have I found it in the CI4 2500? what does the letters CI stand for ? CI4 stands for Carbon Interfusion with the 4 referring to the number of electrons in the Carbon atom. Ultimately, this means CI4 is reinforced Carbon Fiber. The new CI4+ is the next generation of Shimano's CI4 material and 250% stronger. It is over one and a half times stronger than Shimano's normal XT-7 graphite and is over 20% lighter. Because it does not contain metal, it is also impervious to rust. So, as a result of its strength and weight, it allows Shimano to create an extremely lightweight reel with very precise tolerances. Maybe the 4000 model, in my opinion the reel itself may be to small for any surf fishing applications. 4000 would probably be your all around reel for multi species fishing. Hello Jacob, That reel can be paired with a 6 foot 4' Tsunami Slim Wave Rod for a ultralight setup. Would the 1000 series compliment a 6 ft. St. Croix Avid ultralight rod for trout? This setup will work well for the fish and size of fish you are targeting. 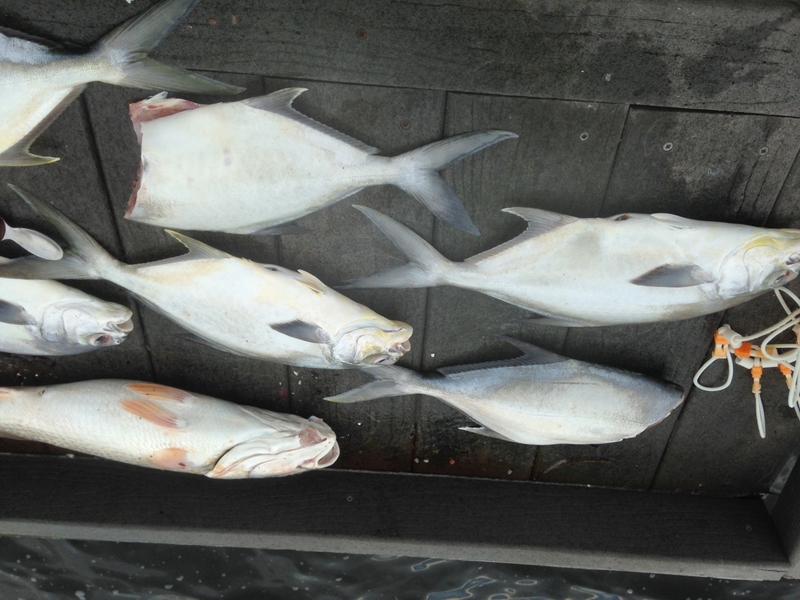 I would recommend either the 3000 or 4000 depending on the pound line you decide to fish with. For inshore trout fishing the 7'6'' rod paired with the 4000 Stradic would be a great combo for your fishing needs. does it come with 2 spools? The Stradic CI4 REELS COME WITH 1 SPOOL. What's the difference between the 2016 and 2017 model? The 2017 model cut down on weight by adjusting the positioning and size of the counterbalance on the rotor. They have also removed the anti-reverse switch that was included on the older Ci4+ model. Which real would be the best for Bass fishing in Ontario. 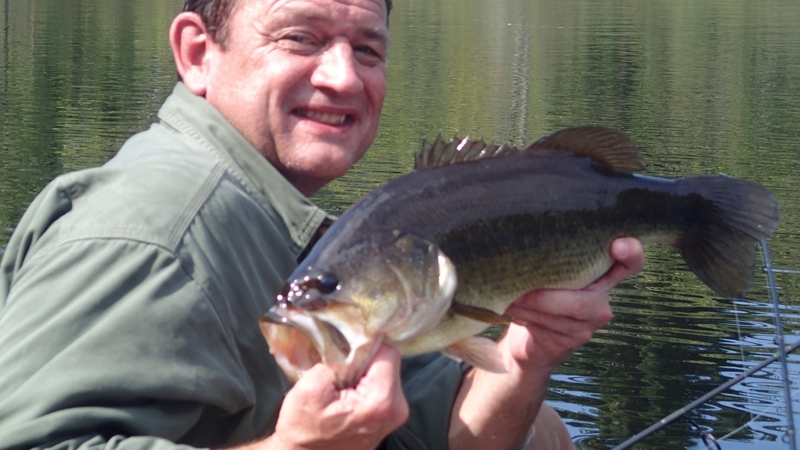 If you are referring to Largemouth and Smallmouth Bass, a 2500 or 3000 size reel is the perfect size. Is this reel rated for saltwater use? What's the different between the 4000FA and 4000Xg ? The XG is the most recent model of the Stradic. It is lighter weight and features an updated counter balanced rotor than the previous model (Stradic FA). The Country of Origin: Imported? The Stradic Ci4+ is manufactured in Malaysia. which one is more preferable for saltwater fishing or is resistance against saltwater , Stradic FK or Stradic Cl4+ ? Th Shimano FK would be a better fit for saltwater fishing. What are the biggest features & differences between the Stradic FK & CI4 models. The CI4 are lighter and the stradic FK does not have the CI4 technology which makes the reel lighter and stronger at the same time.